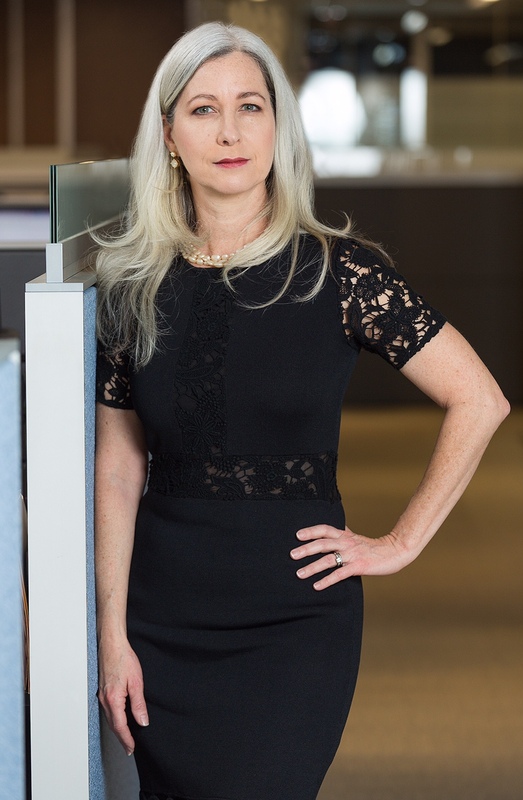 Leading Real Estate Companies of the World (LeadingRE) has appointed the company’s first chief economist, Dr. Marci Rossell. Rossell, CNBC’s former chief economist, travels the world speaking on economic issues and was selected based on her understanding of international markets. In her new role as the voice of LeadingRE’s global economic research, she will provide updates and strategic economic insights for members of LeadingRE’s community of over 550 companies in 60-plus countries, as well as for Luxury Portfolio International, the luxury division of the company. Rossell will deliver monthly updates for LeadingRE members, speak at the company’s annual conferences and contribute to the bi-annual Luxury Portfolio magazine. The creation of the economist position is a reflection of the company’s increasing presence in the workings of both the international real estate and global mobility markets, said LeadingRE. With the new Republican-lead federal government, the U.S. has some heavy duty fiscal stimulus coming up, she said, namely tax cuts for individuals, tax cuts for corporations, deregulation and possibly infrastructure spending. All this pushes growth further in the U.S., she said in the video. Rossell is predicting just two interest rate rises in 2017 rather than the three projected by the Federal Reserve as it made its first interest rate rise at the end of 2016. “Even with two more 25-basis-point increases in the federal fund’s target rate, [it] doesn’t take us to what I would call tight monetary policy. Overall, these are still very loose monetary conditions. Not just in Europe, not just in Japan, but in the United States,” she said. LeadingRE had a year of record global growth in 2016, with its global community seeing double-digit increases in closed international referral business and U.S. referral growth that has exceeded overall market performance. Its subsidiary employee relocation management company, RELO Direct, has also seen significant growth in 2016 as the result of its expansion in both the government and corporate mobility sectors.